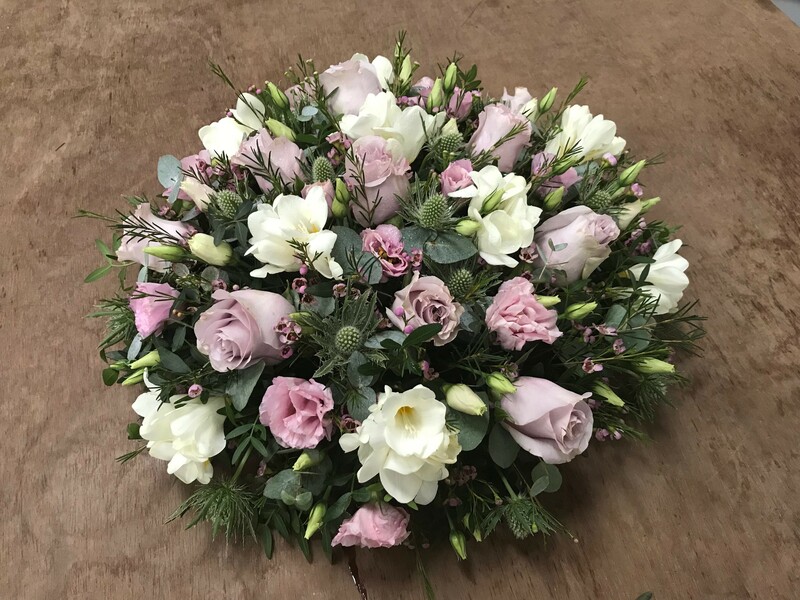 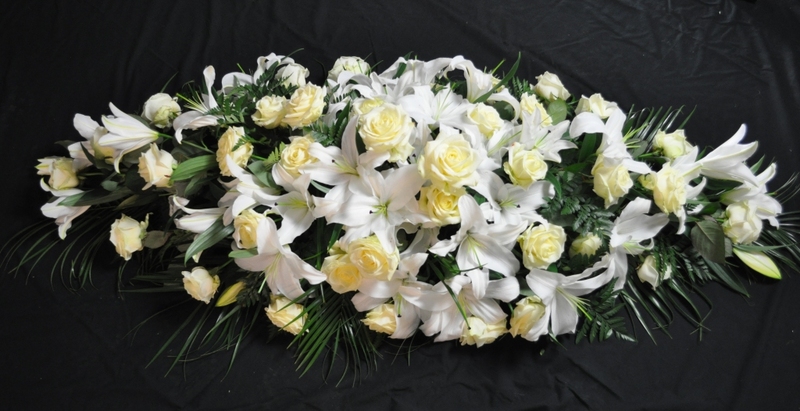 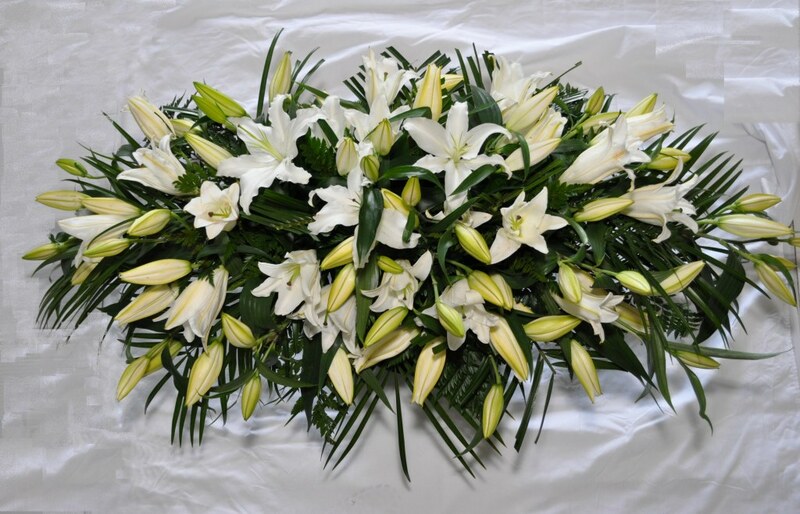 We understand that at a very distressing period, it is important to give you as much time as you need to choose the right tribute for your loved one. 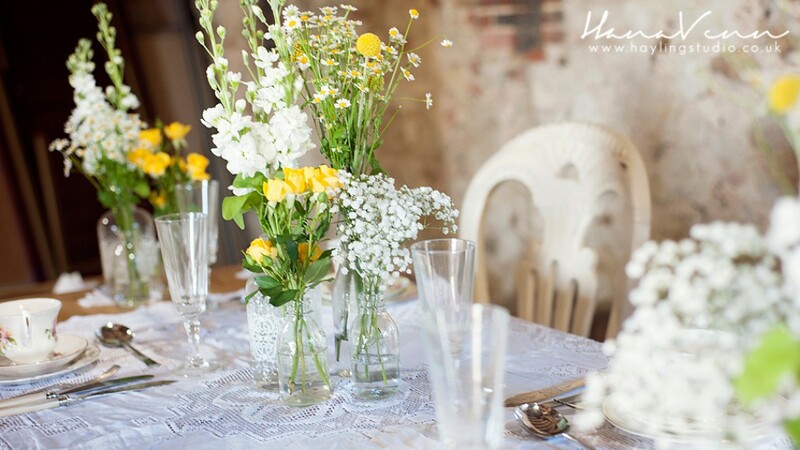 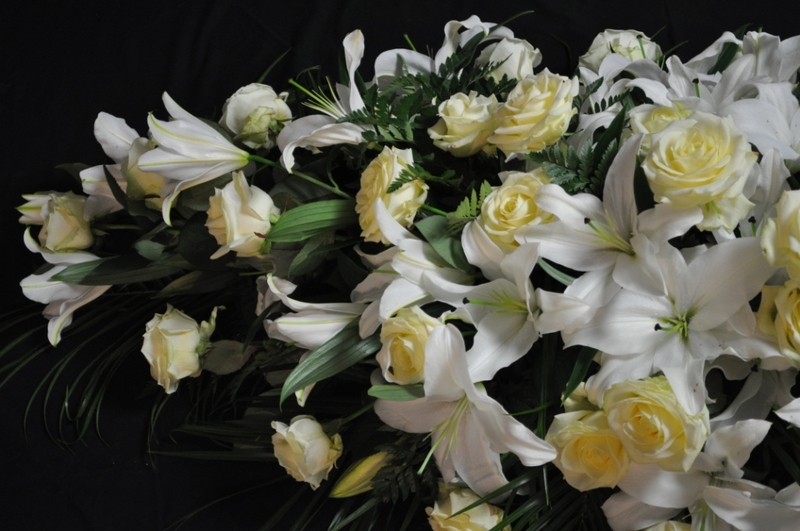 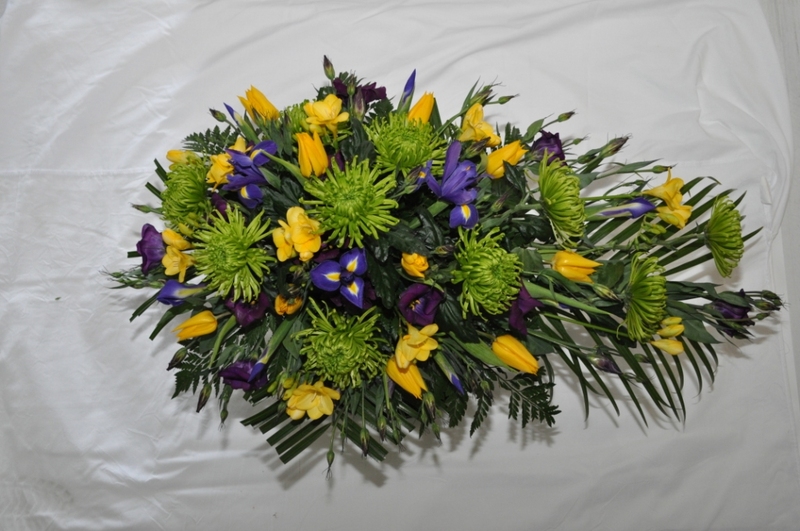 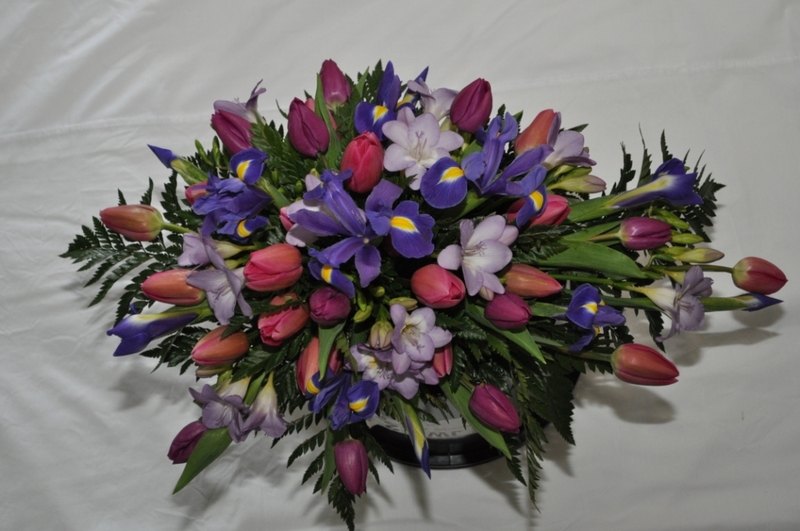 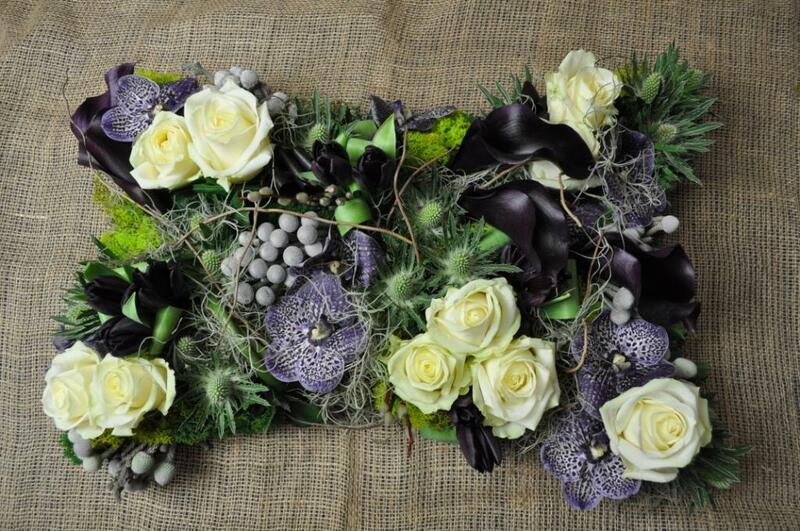 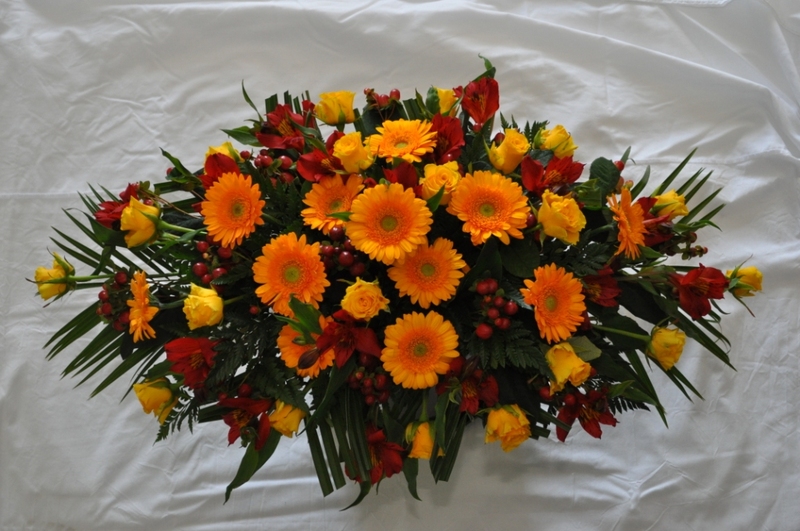 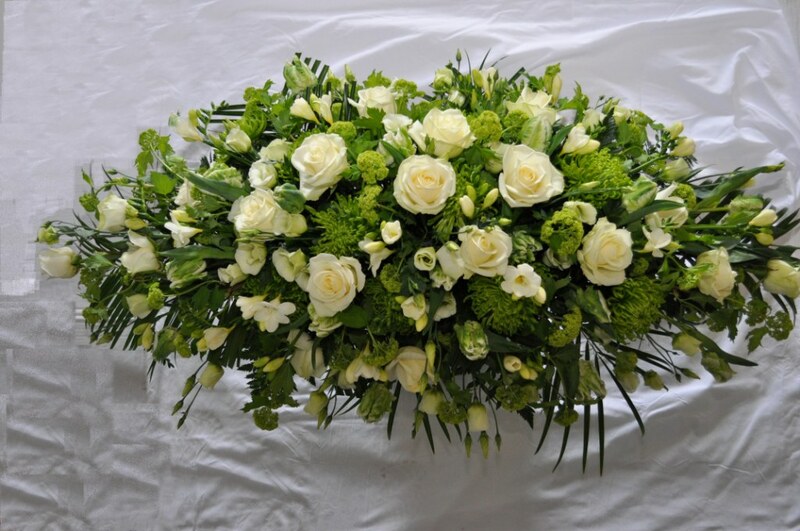 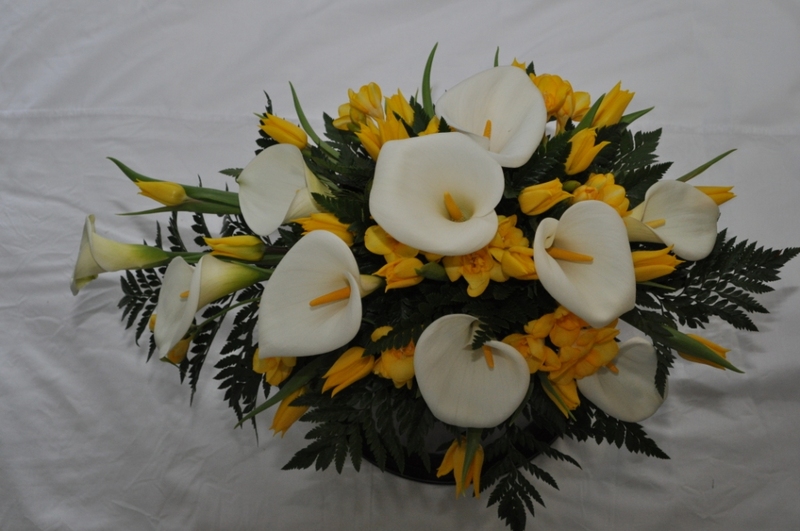 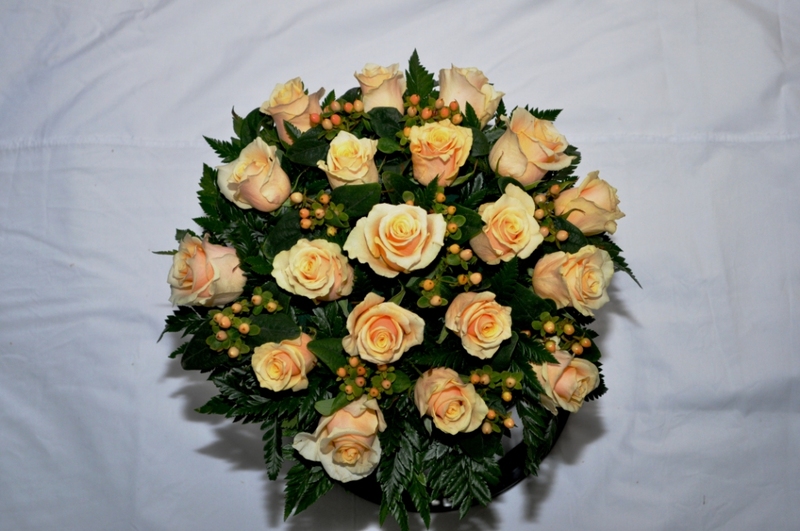 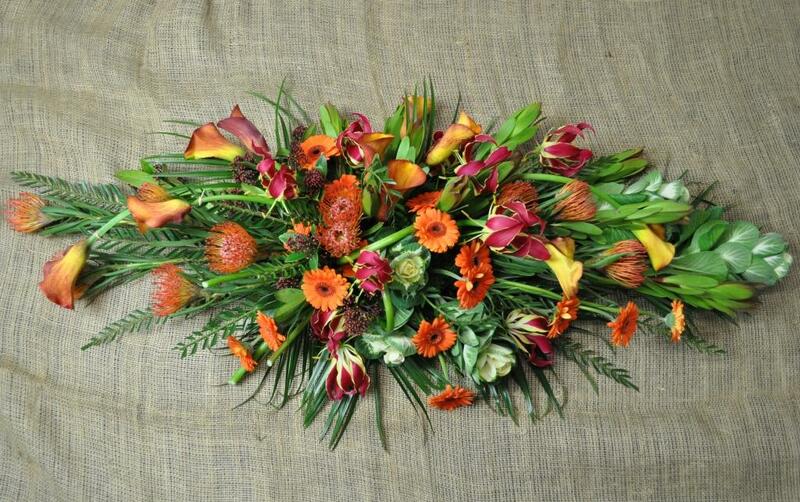 We also understand you want flowers that reflect their character, using their favourite colour or variety of flower. 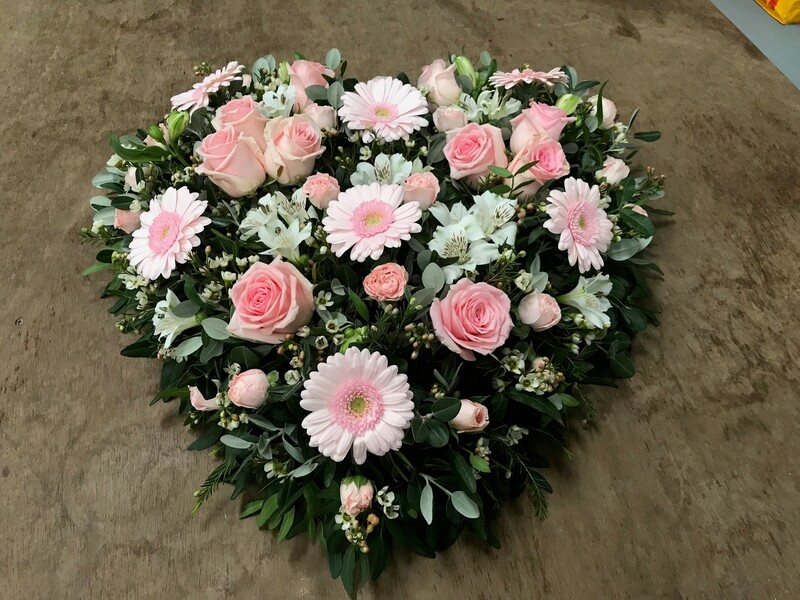 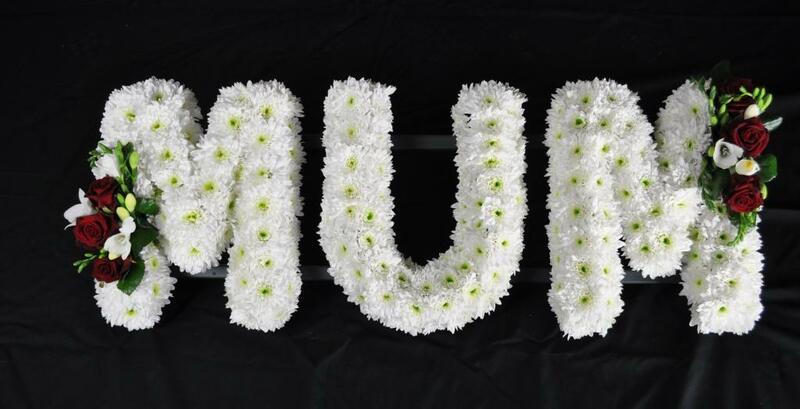 All our tributes are personal to you and your family and we do not ask you to choose tributes ‘A, B or C’ – we spend time with you and discuss all the options. 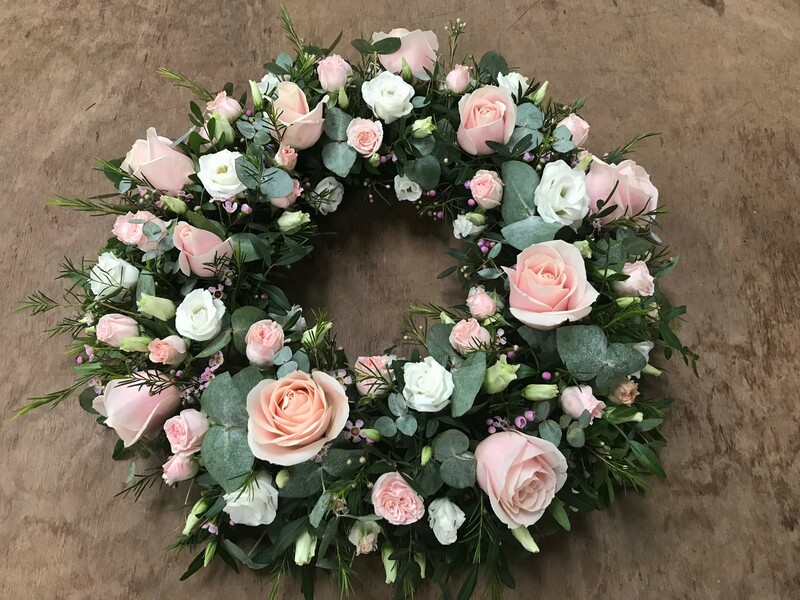 Just trying to see how affordable things are at the moment. 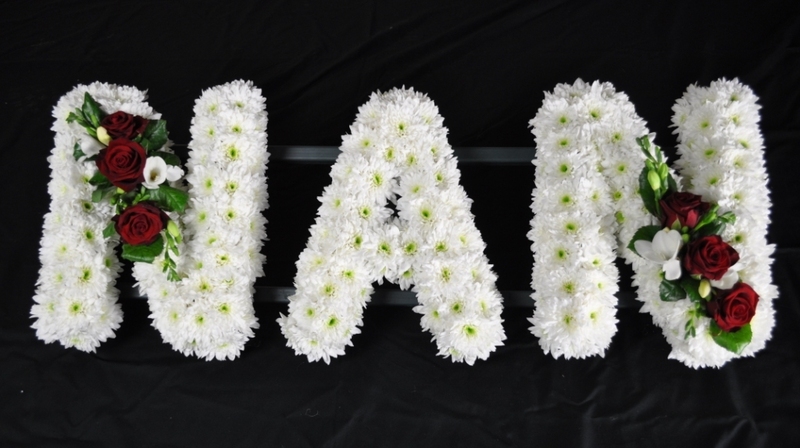 Please can you tell me how much it would cost to have Nanny-thank u.